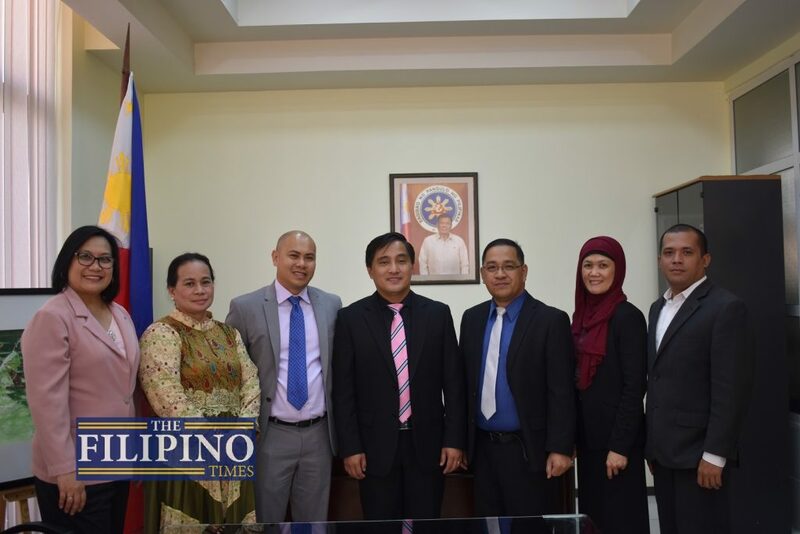 Filipinos here in the UAE continue to find ways to be globally competitive, this time in the field of education as Ramon Magsaysay Memorial College (RMCC) from the Philippines signed several Memorandum of Understanding with educational institutions and companies here in the UAE. 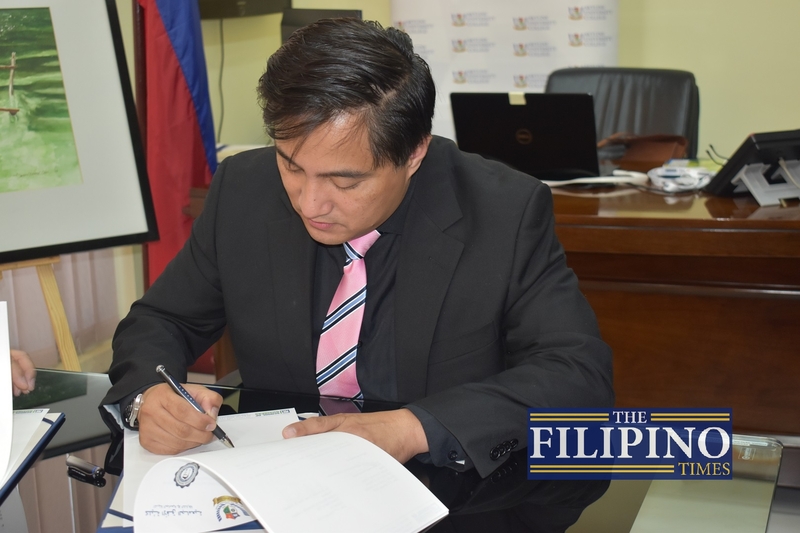 Consul General Paul Raymund Cortes lauds the initiative of RMCC as a private educational institution that properly prepares Filipino students and faculty by opening opportunities for them to immerse within the UAE’s global landscape. “I commend RMMC for actively seeking and forging partnerships with the institutions here. 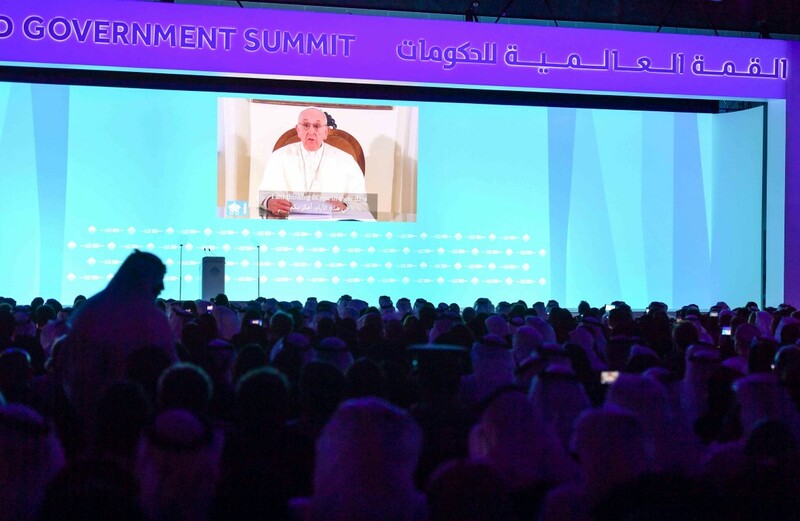 Not too many have thought of Dubai as a place where we could foster academic exchanges, intellectual partnerships because most of our institutions (in the Philippines) would prefer other countries. 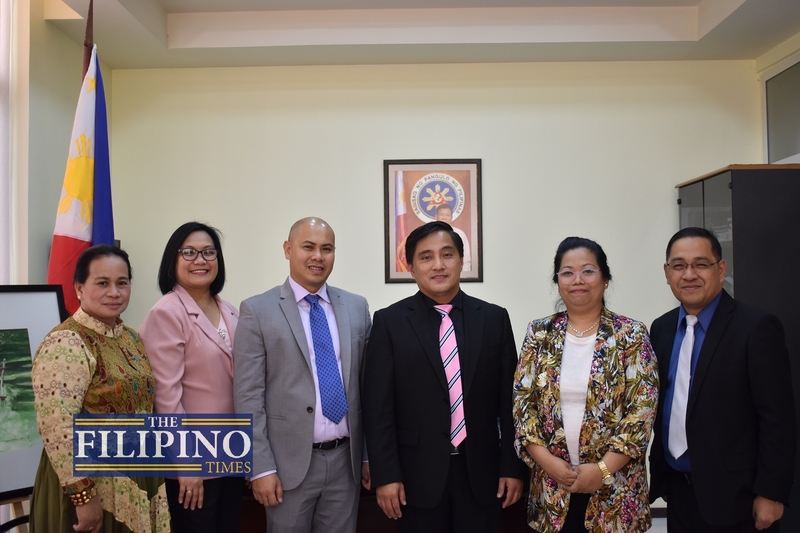 But the strength of the community and the dynamism of the Filipino diaspora in the UAE merits serious consideration and RMMC’s forward thinking strategy allows it to find ways to help their fellow Filipinos,” said Cortes. The educational institution which has been running for almost 60 years now based in General Santos City in Mindanao signed an MoU with Skyline University College to encourage students and faculty members from the Philippines to experience and learn from the university, engage in learning bootcamps, by conducting faculty and student exchange. An MoU was also signed between RMCC and Geoscience Testing Laboratory for the Work Immersion of students while another MoU of RMCC with Al Alfiah Filipino Private School aims to help Filipino teachers do student / teacher exchange to learn teaching strategies and be more engaged through collaborative research projects. University of Bath Spa UAE (BSU-UAE) also signed an MoU with RMCC to have students and faculty experience a new learning and working environment. “Local teachers back in the country can now experience how it is to teach multinationals, interact within a multinational faculty, and learn from them and exchange teaching strategies. Exposure of local faculty members on what we have here in the UAE,” said Dr. Nino Decenorio, Vice President of BSU-UAE in Ras Al Khaimah and 2018 TFT Educator of the Year.